Your dog is your best friend. Don’t you want your best friend to eat food that is healthy? 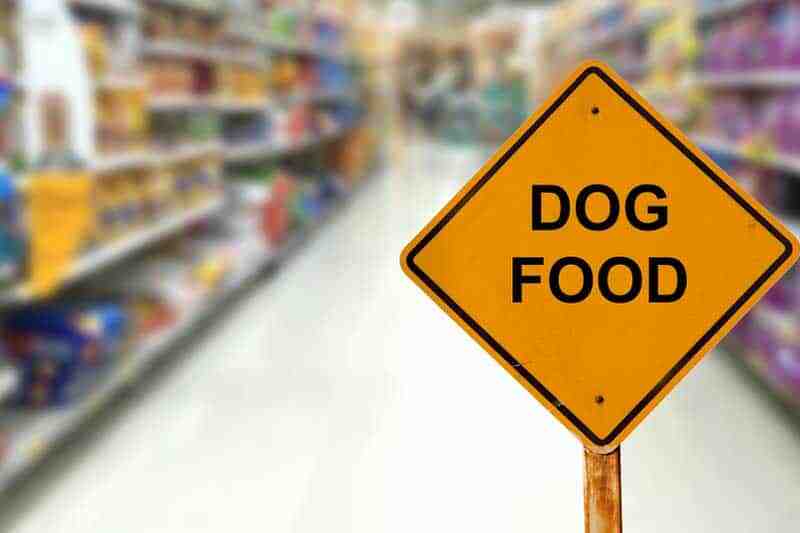 Despite some enthusiastic advertisements on television and the web, many commercial brands of dog food are not only not healthy but can be dangerous. A typical dog food commercial may show a gravy-soaked slice of beef or a stew for an image of the kind of food they are producing for dogs. Unfortunately, not only is this kind of advertising not accurate, but the real story behind these manipulated images is much darker. If people knew what actually went into typical commercial dog food, chances are, they would never open a can of supermarket food again. 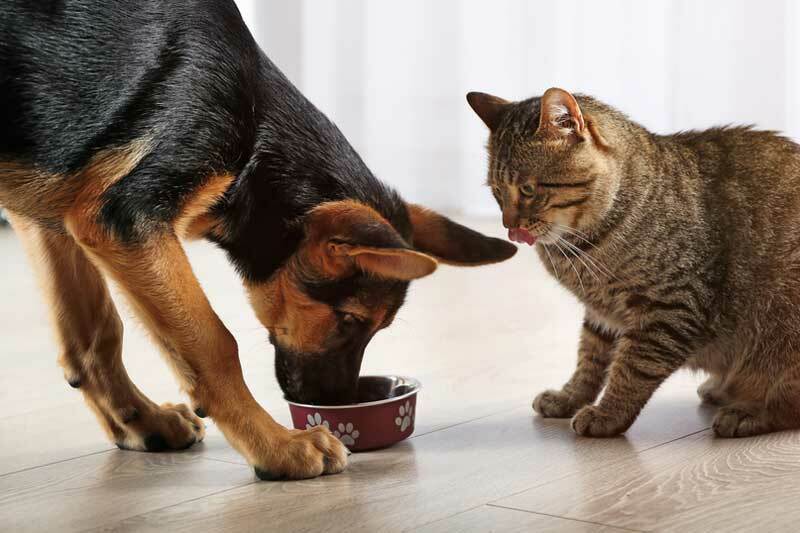 It is not so surprising that subpar ingredients go into producing pet food since there are very few regulations governing the production of food for dogs and cats. Many pet food companies are mainly interested in keeping their expenses as low as possible so they can maximize profits. 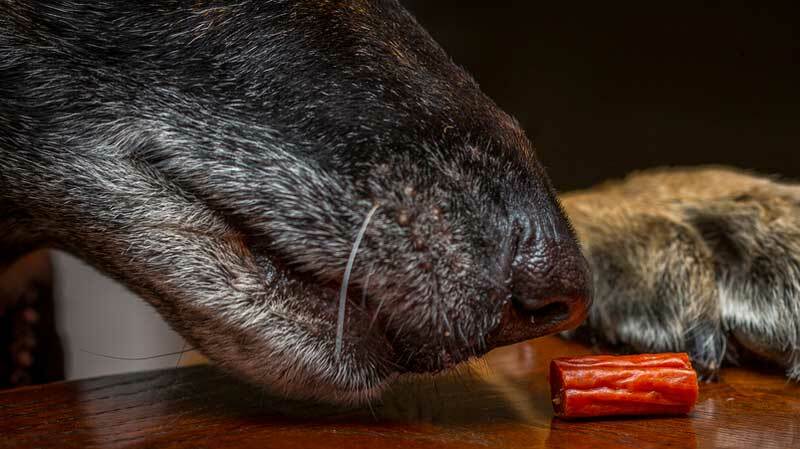 Some of the ingredients that go into making commercial dog food are euphemistically called “rendering.” The word “rendering” sounds neutral enough, but the reality of what rendering is would turn anyone’s stomach. Rendering consists of whatever is left lying on the floor of the slaughterhouse including bones, eyes, and other inedible parts of slaughtered animals. In addition, rats and other vermin that wander around the slaughterhouse might find their way into the food, as well as maggots that are attached to carcasses. Spoiled supermarket food is another ingredient that could be used in pet food. 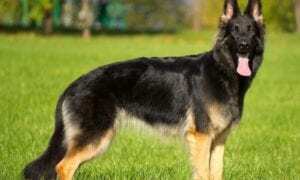 There is some indication that euthanized animals may also be used to make protein for pet food. 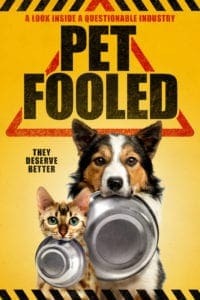 If this is true, that means that dogs and cats that are fed commercial pet food are being forced to eat their own kind. In addition, the deadly chemicals used to euthanize animals are still present in the corpses of dogs and cats and are ingested by pets. The development of Mad Cow disease in the United Kingdom was in part caused by cows being fed low-quality products that included ground bones of dead cows. The result was a disease so severe that it spread from animals used for food to humans. Although the issue of pets is not the same as the cows whose meat we eat, the notion that almost anything can go to pet food, including euthanized pets, is disturbing. It is important to be choosy about the kind of pet food you give to your animals and if you purchase commercial food, to only buy food from a reputable company. 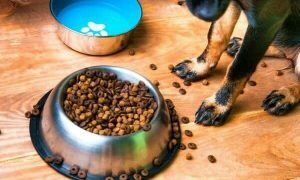 It may be hard to distinguish quality dog food from the variety that is made from inferior ingredients but is worth investigating and doing research. 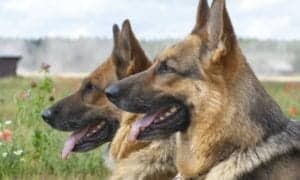 Giving natural pet food to your dog can be an important step to avoiding the health problems that can result from giving him typical commercial dog food. 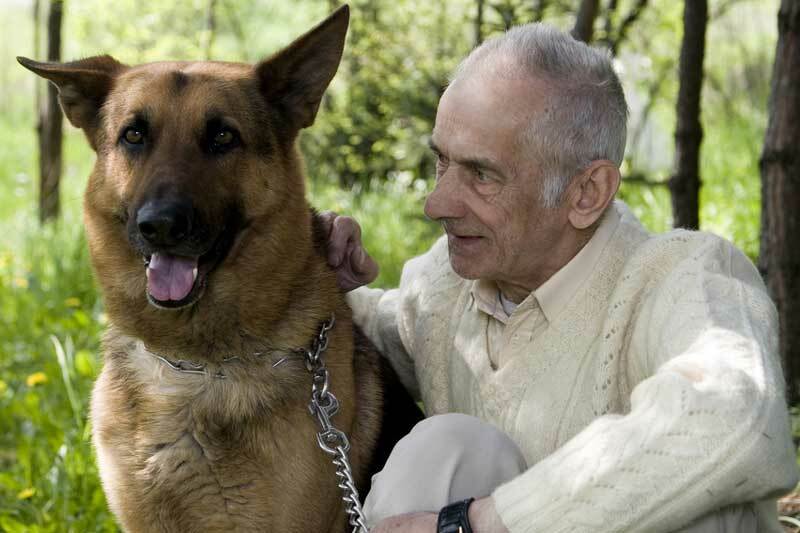 The reality is that dogs can live much longer than what we believe is their typical lifespan. Commercial food that we give our pets may be poisoning them slowly. Even dogs that may seem healthy, happy and active can be slowly developing diseases. 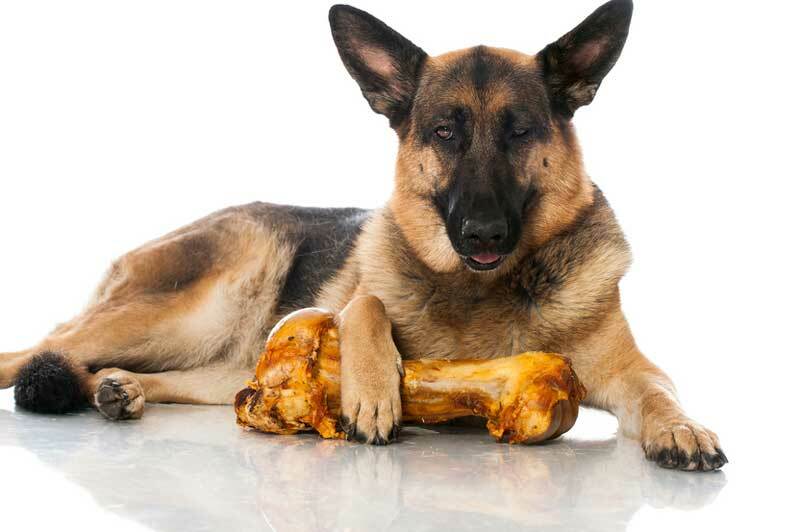 Canine cancers develop with alarming frequency and are mainly due to the kinds of foods that are given to them. The human fast food diet has been blamed for a rise in diabetes, cancer, and many other health problems. 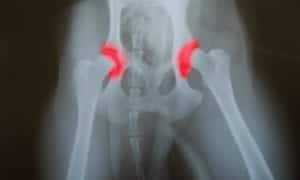 The same is true of dogs, and the situation may be even worse because of the extremely harmful ingredients in pet food. The rate of cancer among pets is alarming. It is estimated that a 46% of dogs and 39% of cats die of cancer. In addition, obesity and kidney and liver disease are major killers among pets. Dogs and people have 75% of the same genetic makeup and are not so different when it comes to foods. Veterinarians and other pet experts may tell you that human food does not have the kind of nutrients that dogs need and may even be harmful. If this is the case, then one may wonder what dogs ate before the days of commercial dog food. 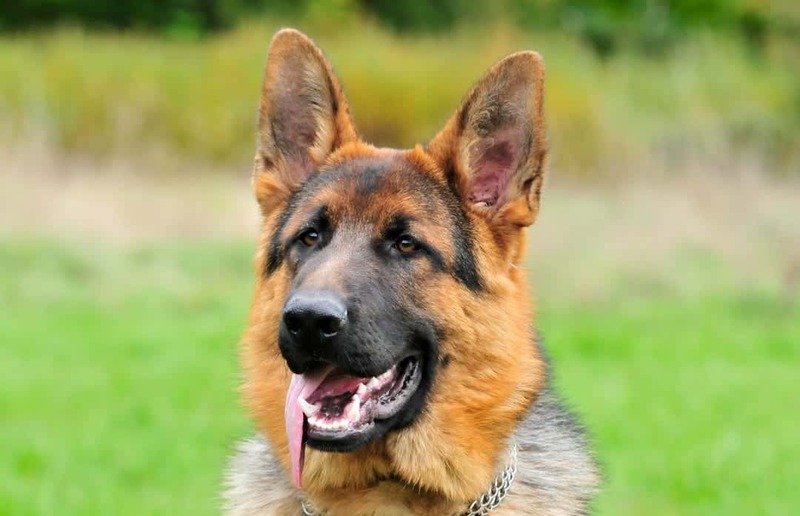 Canines have been the companions of human beings for millennia. Dog collars from ancient Egypt with pets’ names written in hieroglyphics have been unearthed by archeologists. The ancient Egyptians, the American pioneers, and every dog owner in every era in between did not have canned commercial dog food to give to their dogs. 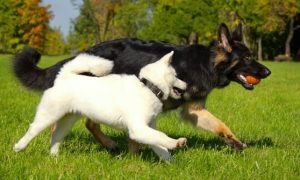 Dogs would either hunt for their own food or eat the kinds of food that their owners ate. While not all types of human food should be consumed by dogs (they should avoid grapes, chocolate, and onions, for instance), there is no reason to suppose that a dog cannot be fully nourished on a diet that is similar to that consumed by humans. It may be simpler to rely on prepared food on the supermarket shelf, but the result of this approach could be rising veterinarian bills and eventually heartbreak from the early loss of a pet. 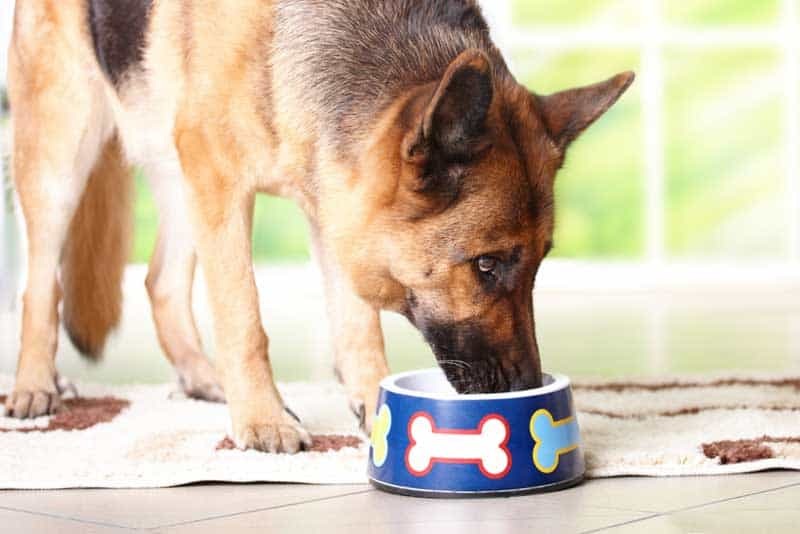 The variety of health problems that are the direct result of feeding your dog commercial food may make you decide it is not worth the risk or the trouble. 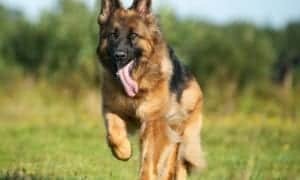 Dogs and cats who are fed a steady diet of commercial pet food often suffer from a gastrointestinal disease, which isn’t surprising, given the number of “mystery” items in the food, including scrapings from the slaughterhouse floor, that isn’t even edible, and therefore, indigestible. If pets are fed these foods from an early age, they can develop an allergy or sensitivity to the food that is shown by diarrhea or vomiting. If you make your own pet foods, it may even be cheaper than feeding your dog these deadly concoctions from a can. Liver and kidney disease occurs with alarming frequency in cats and dogs. These conditions are rare in cats and dogs that are fed regular meat and not food from a can. In addition, heart disease also rarely occurs among owner-fed dogs and cats. This doesn’t mean that you can give your dog everything that you need yourself. There are definite no-no’s when it comes to feeding dogs. However, with a little bit of investigation into what kinds of foods are good and bad for dogs and some creative planning, you can save money on purchasing specialty foods from your veterinarian and can avoid the horrors lurk in commercial dog food. 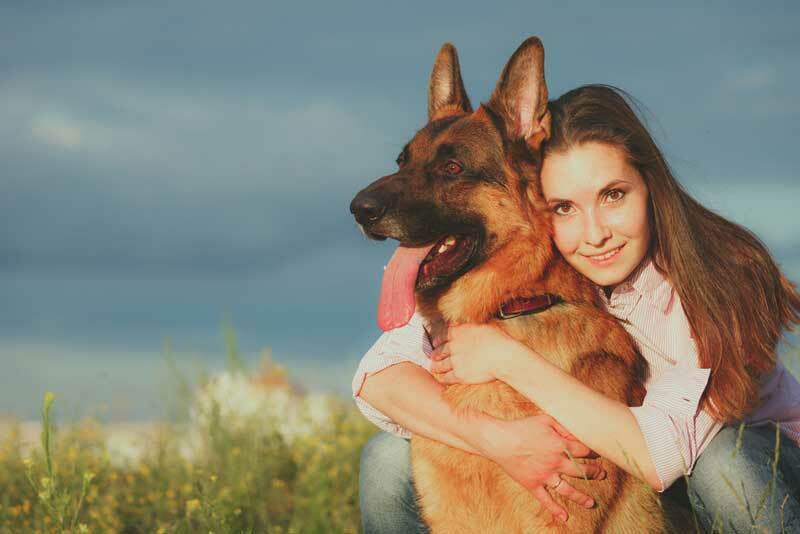 We look to veterinarians to give us expert advice on how to take care of our dogs. Naturally, we trust them with regard to food. 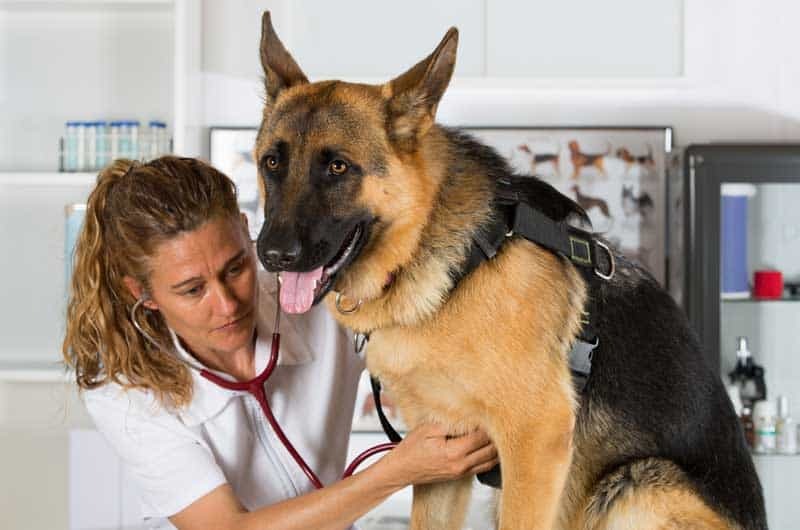 However, just as some doctors have incentives to prescribe medications from pharmaceutical companies, so veterinarians may work with a specific pet food company which has a strong persuasion on clients to purchase that particular brand of food. 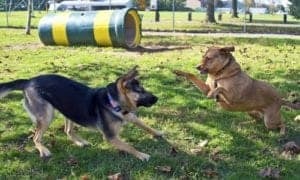 It is likely that the specialty foods from the vet do not contain the kind of stomach-turning rendering that exists in the pet food on supermarket shelves, but don’t assume that the food that your veterinarian sells you is necessarily superior to what you can give your dog from your own kitchen. 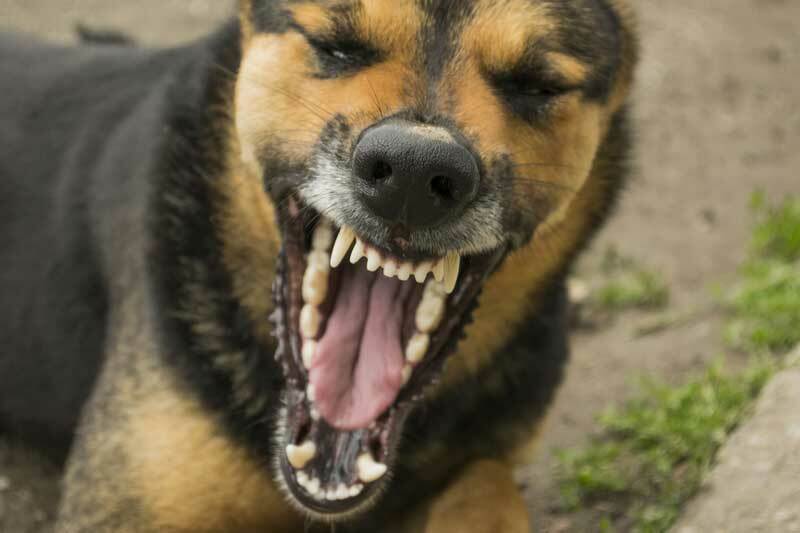 Another problem with commercial dog food is that it may be harming your canine’s teeth. Most dogs over the age of three have dental problems. 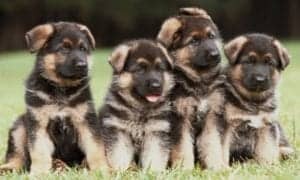 Many of these dogs are given kibble which means that despite the prevailing belief, kibble is not doing a good job of cleaning your dogs’ teeth. 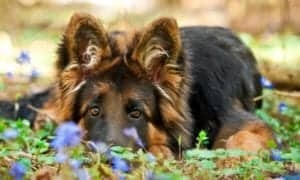 Part of the problem with canine health is that many owners automatically believe in received notions about what is healthy for their dog and what isn’t. 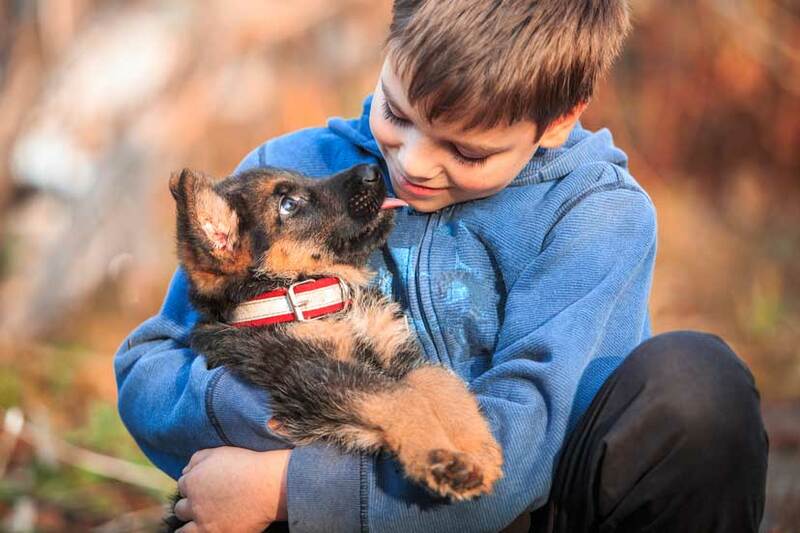 It is easy for dog owners to be duped into believing that kibble cleans the teeth effectively and that brands that veterinarians recommend are the healthiest food that you can give your dog. With a little research and effort, you can design a diet that will lengthen your dog’s life and help him or her to be healthier and happier. You should find out what kind of food you should never feed your dog (such as raisins and garlic), and what foods are good for dogs. You may be surprised to discover that certain fruits and vegetables, such as sweet potatoes, can be healthy for dogs. You can prepare meals, like turkey and vegetables, in the same the way you would your own food, on the stovetop or the oven. You may have had pets for years and never felt there was anything wrong with giving them food from a can or a bag from the supermarket. However, just because most people feed their dogs or cats commercially prepared foods doesn’t mean that this isn’t shortening the lives of their pets. When people try to make the case that commercial food is healthier, they aren’t taking account that the way dogs ate before modern times probably made them healthier with longer lifespans. If you care about your own diet and that of your children, why not show the same concern for your best friend? It’s time to stop feeding your dog commercial dog food and find natural alternatives. 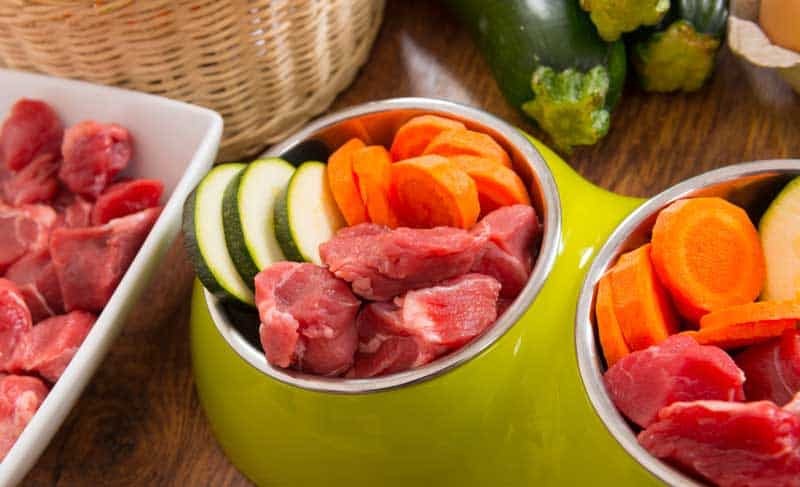 If you find an all-natural dog food that doesn’t contain rendering or “raw materials” from slaughterhouses, that is progress, but it can be healthier and cheaper to make your own food for your dog. Educate yourself about the kinds of foods dogs can eat and those they cannot and find recipes for food you can enjoy along with your dog. 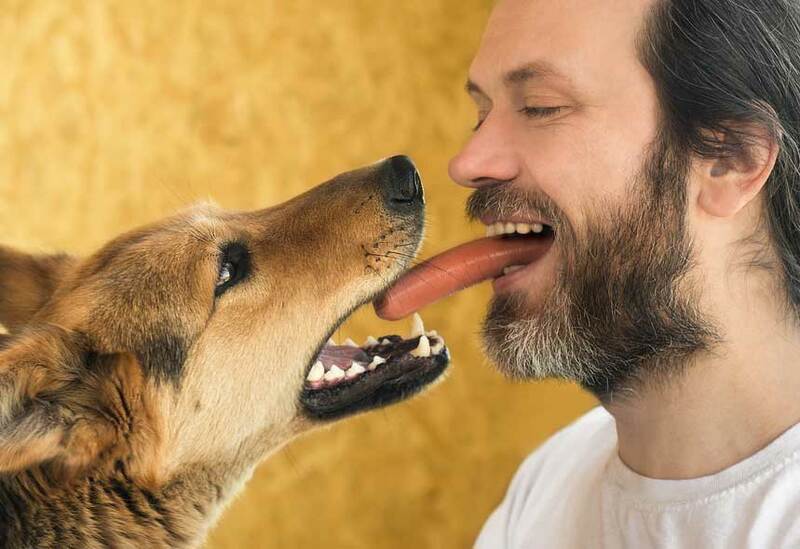 Want the full scoop on feeding your dog properly? Every pet owner should watch the documentary Pet Fooled. An in-depth look at the commercial pet food industry, the total lack of oversight, and what nutritional requirements cat and dogs actually have, compared to what they are being served. An eye-opener, on a subject rarely exposed.